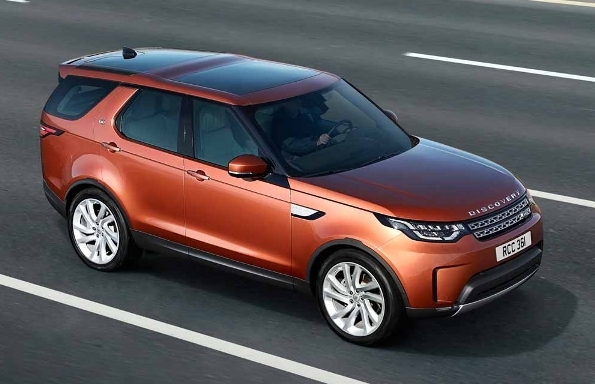 The new fifth edition of the Land Rover Discovery aims to capture the public who loves exclusive cars and also users of vehicles with great skills to off-road drive. 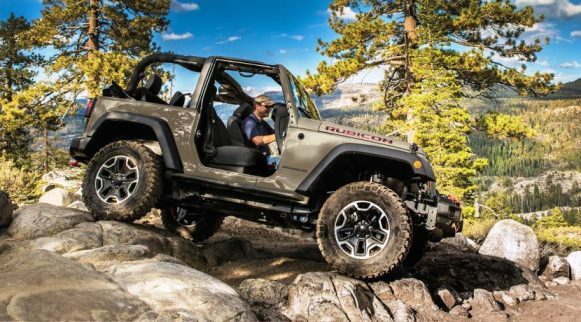 It have not dared to call it off-road because it is not a politically correct word at the moment, but the truth is that it is in full force, because the new Discovery is faithful to the philosophy of the original version, which started 27 years ago. Yes, it does with the advantages that current technology allows, with more efficient engines, the driving aids. 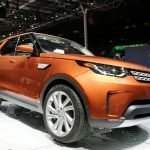 The 2017 Land Rover Discovery, which measures 4.97 meters long, 2.22 meters wide and 1.85 meters high, has a 2.82 meter battle, 14 cm longer than the previous one and will have Variants of five or seven seats with a capacity of up to 2,500 liters of load if the seats of the second and third rows are folded; up to 1,231 behind the second row or 258 liters with the seven seats. 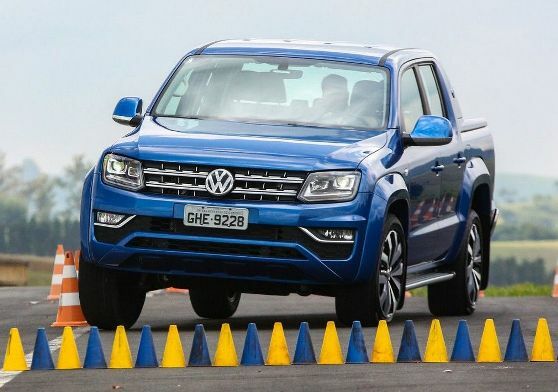 It can count on four different engines, three of them Diesel and one of gasoline, two types of transmission, with or without gearbox and an extensive package of safety and aids to the driving. 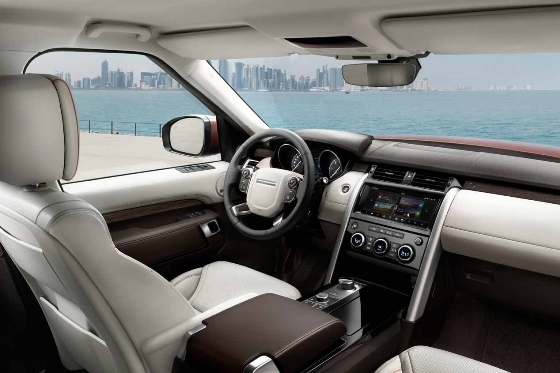 The fifth generation of the Land Rover Discovery aims to reinterpret the design of the previous editions with a very modern style, without losing some of the iconic features of the original. Thus, the roof step, much lighter, has been maintained to improve aerodynamics (Cx = 0.33), with the three rows of seats in the form of theater, which favor the visibility. The designers say that an occupant up to 1.90 meters tall will enjoy the same space in any of the seven seats, all heated, but the driver and passenger may have a massage function. In addition, the interior configuration of each seat can be operated from the push buttons installed behind the back, from the central 10 inch touch display or from a remote application installed on the mobile phone. To facilitate the entry and exit, the pneumatic suspension automatically reduces the height of the body in 40 mm. As soon as the movement begins, the body recovers the ideal height of operation according to the chosen model of circulation. On the motorway or highway, when the 105 km/h is exceeded, the body automatically lowers to reduce fuel consumption. The diesel range of the 2017 Land Rover Discovery starts with the Ingenium 2.0 liter 4-cylinder turbocharged and 180 hp, which announces 43.5 mkg and a consumption of 6 l/100km. It is followed by a new Sd4, also 2.0 with two turbo, which promises 50 mkg and 240 hp, with a consumption of 6.3 l/100 km. 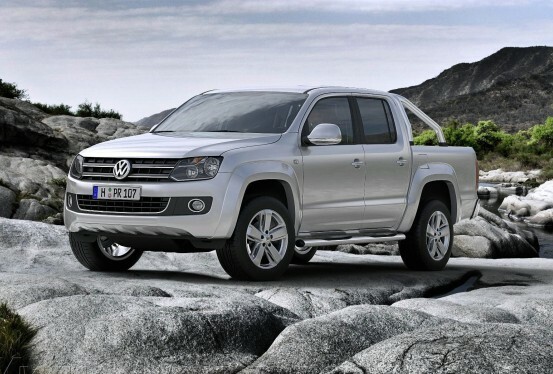 The top of the diesel range is a 6 cylinder 3.0 of 258 hp, with 60 mkg and 7.2 l/100 km. In gasoline, a single V6 3.0 of 350 hp and 45 mkg, which promises a consumption of 10.6 l/100 km. 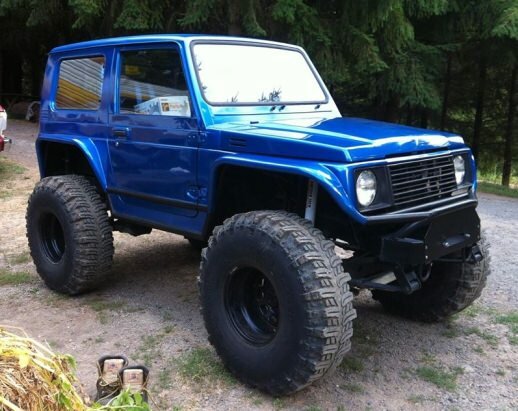 Check https://ukarauto.com/ for more accessories details…..
All engines are associated with an automatic ZF eight-speed gearbox with cams on the steering wheel and a permanent all-wheel drive system, although there will be versions with or without gearbox. In the latter case, a Torsen differential is responsible for distributing the torque between the axles depending on bonding conditions. A second-generation Terrain Response device allows you to choose the mode of driving according to the driving conditions, which is complemented by slope descent control, traction and stability control, wandering sensor, emergency braking system, adaptive cruise, intelligent speed limiter, lane change alert, peripheral cameras, adaptive led lights capable of adapting to different driving situations, etc. The connectivity will be another of the strengths of the new model, which announces up to nine USB ports, six – point load of 12 volts and a WiFi access point of internal 3G, with the ability to connect up to eight devices. A high-resolution 10-inch touch screen lets you handle the car’s main functions in information, entertainment, climate control, seating arrangement, satellite navigation via Google Maps, etc.